Zahra was awarded the grant for her research on 'Geographies of Emergency in Pakistan' which looks at how for the last one and a half decades, Pakistan has been operating in a state of emergency with the impact of a combination of the War on Terror in Afghanistan and a series of natural disasters. Zahra's research will explore how the emergencies are governed in Pakistan and how spaces are made and re-made. 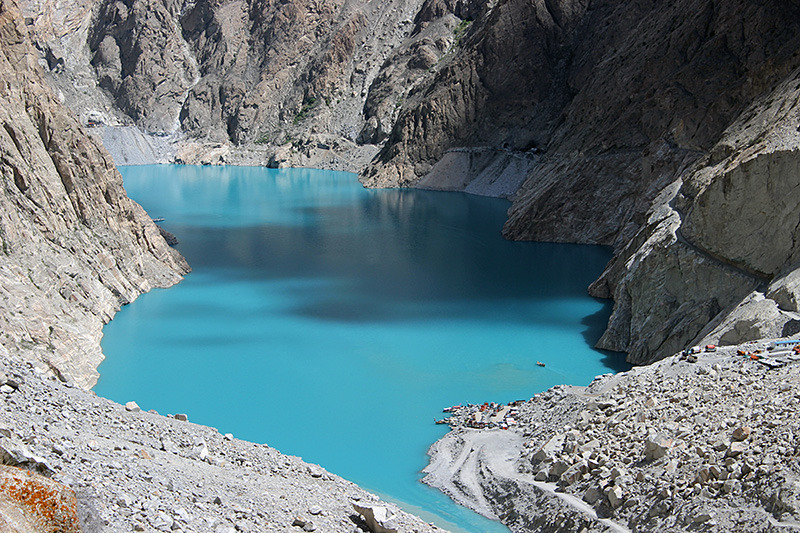 One such case being explored is the rehabilitation of Attabad Lake in the Hunza Valley (pictured) after a landslide disrupted the Hunza River flow creating a 35km long lake, displaced 3 villages and disrupted the Karaloram Highway. Zahra will assess the transformation of post-evental and pre-event space in zones of emergency and the grant awarded will assist her to travel to the Attabad Valley to complete her research in the affected communities.